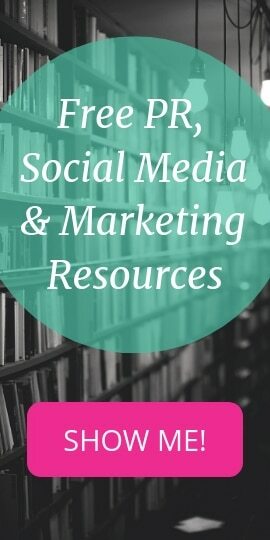 Sydney, New South Wales (March 7, 2014) – Polkadot PR, one of the best PR companies in Sydney, will be providing their services to help promote the Girlpower Goddess IGNITE Conference taking place on the 9th and 10th of May this year. Founded and headed by a highly motivated woman, Polkadot PR is honoured to have been given the opportunity to play a role in supporting the conference’s goal of motivating women to engage in business. Girlpower Goddess organises monthly events that bring together women in business, entrepreneurship and speculation to help them share contacts and ideas, make new friends, and, of course, mingle with other like-minded women. The group also aims to inspire women to use the qualities that make them great mothers, partners and social managers to become leaders in their particular fields, as well as to encourage them to celebrate their intelligence and inner beauty. The Australian Taxation Office estimates that, of the three million small businesses in Australia, 45 percent, or about 1.4 million, are owned by women. This, Girlpower Goddess believes, is an indication that Australia is ready for a female-driven economy to surge. 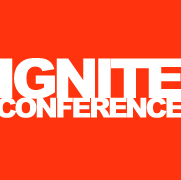 The IGNITE conference will see 14 incredible women business leaders taking the stage. They will educate attendees to help them become “stratospheric business warriors”, and will also share their secrets to success and teach skills that will allow participants to think and communicate at the highest level. Among the speakers are the Nine Network television host and magazine consultant Lisa Wilkinson; Taurus CEO Sharon Williams; and Siren Design CEO and NAWIC 2010 Business Woman of the Year Award winner Mia Feasey. Dionne Taylor, Polkadot PR’s founder and PR director, was originally one of the guest speakers at the event; however, its rescheduling from March to May meant that she was unable to participate. Regardless, with her respect for women in business and her own belief that females have what it takes to become great businesspersons, helping Girlpower Goddess achieve their goals is something she takes to heart. To find out more about how the female-run Sydney PR company is making waves in the industry, visit www.PolkadotPR.com.au. Polkadot PR was founded by Dionne Taylor in December 2006, when she was just 23 years old. Using her varied experience in communications and as an entertainment reporter, Dionne worked hard to grow the business into a successful boutique public relations agency. Since starting out, the company has had the opportunity to work with nearly 500 different brands, mainly from within the fashion and lifestyle industries.